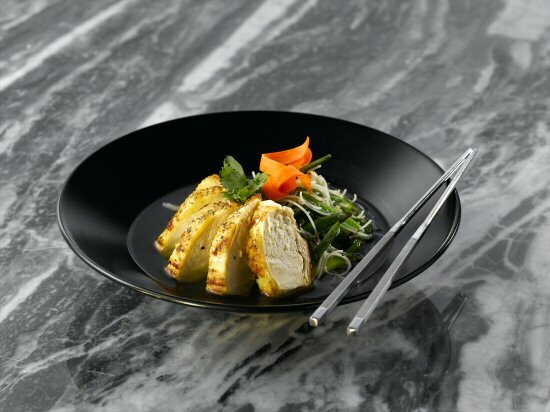 Mr Whiteware present for 2013 our new collection of contemporary black tableware lines, Luna. 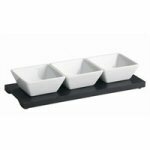 This stylish range is certain to enhance any fine dining experience. 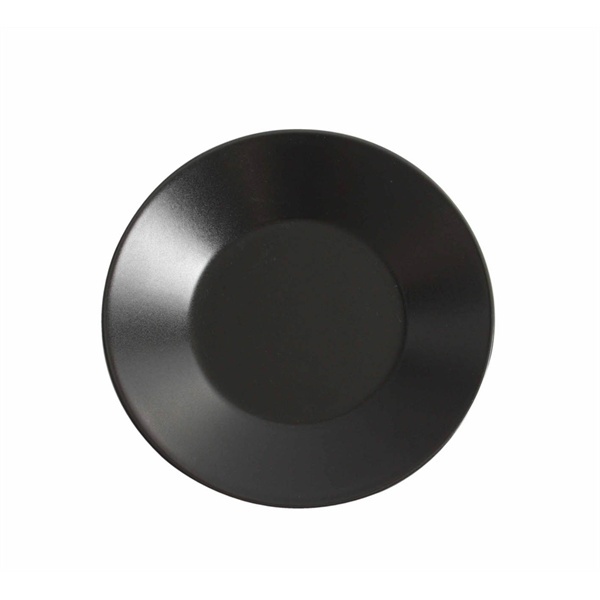 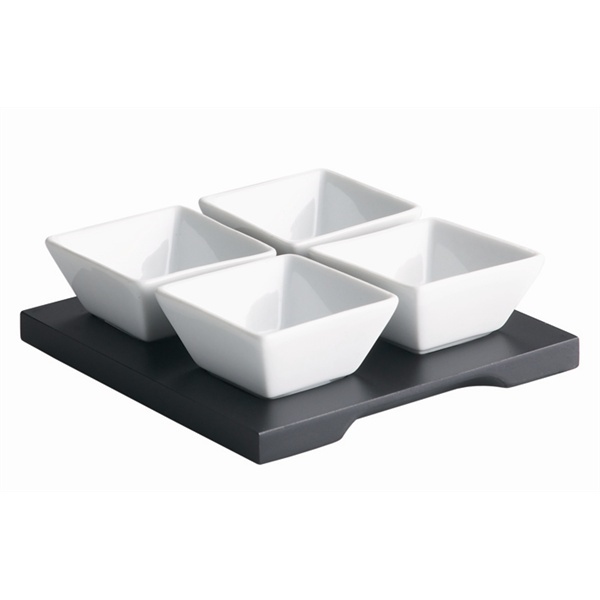 It provides a fabulous contrast with standard white tabletop ware whilst projecting the image of a remarkable accent piece. 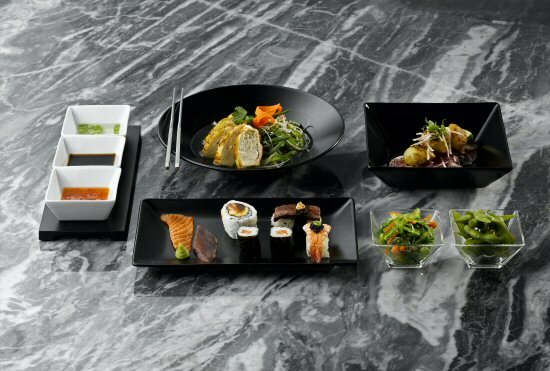 Mr Whiteware present for 2013 our new range of stylish tableware additions to complement the Luna tableware collection. 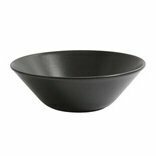 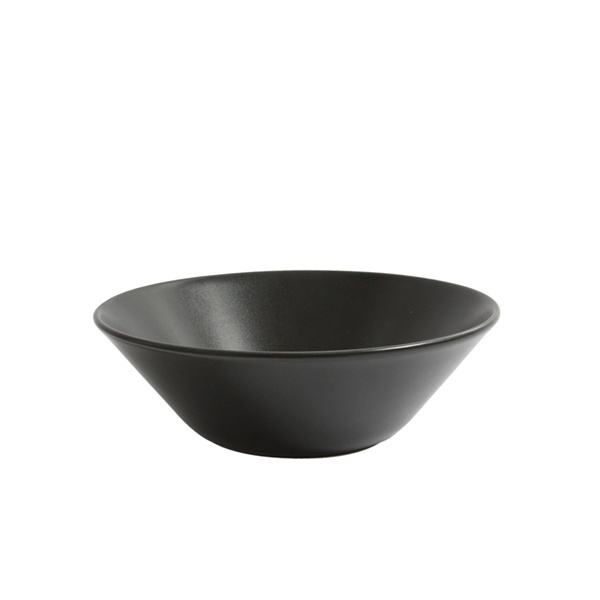 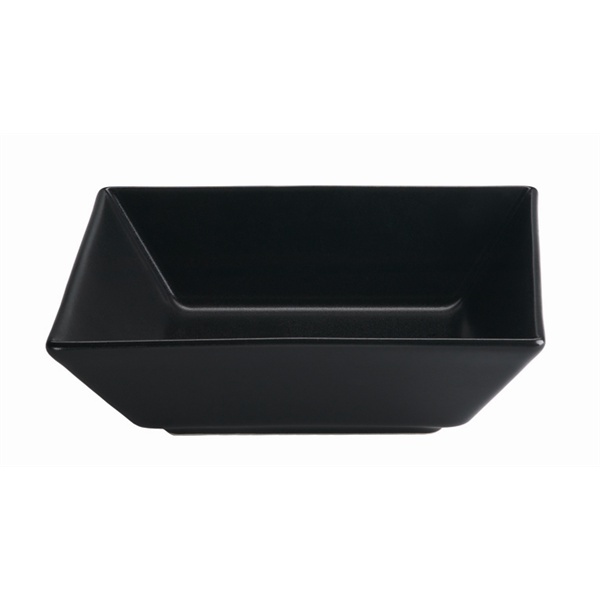 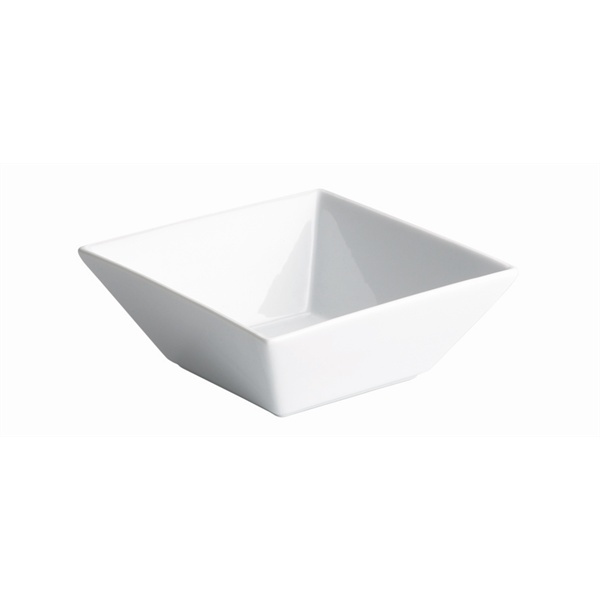 These additions include a choice of attractive square glass bowls, ideal for presenting classic cuisine with an Asian twist. 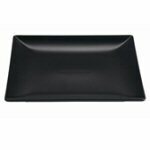 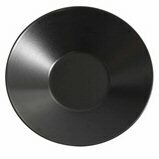 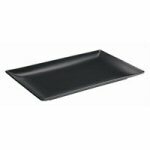 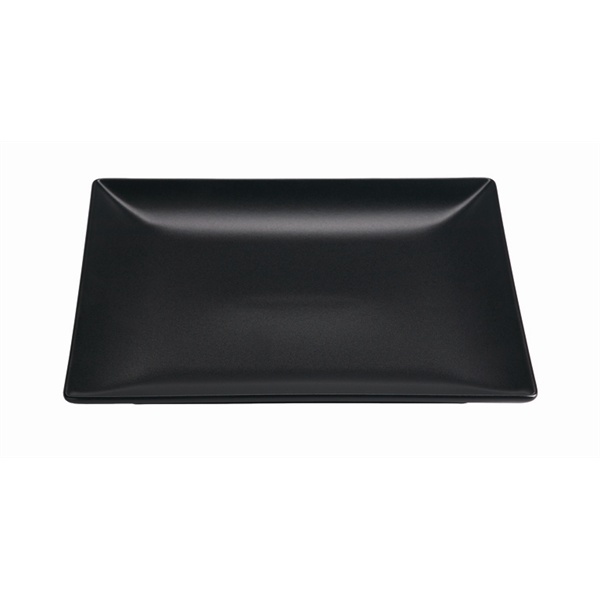 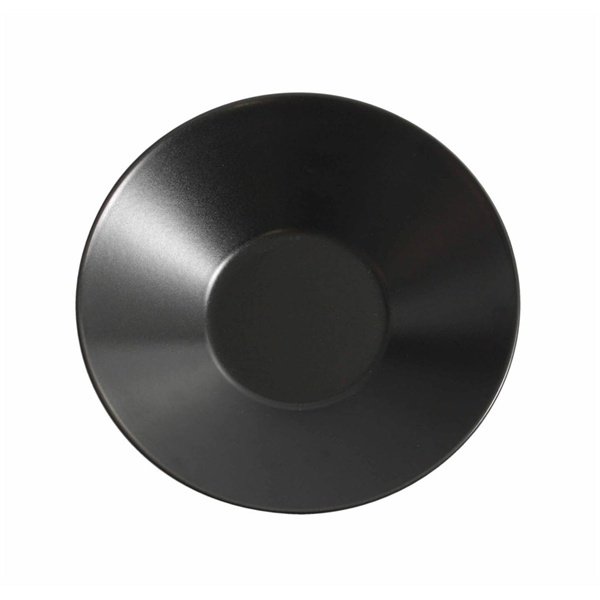 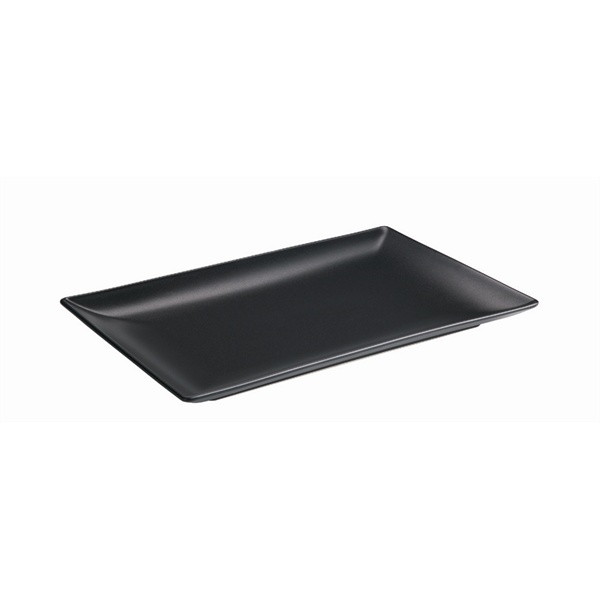 Also available is a selection of Square Dip Dishes perfectly suited to complete our new Black Wood Dip Trays, ideal for sauces, tapas or culinary accessories.